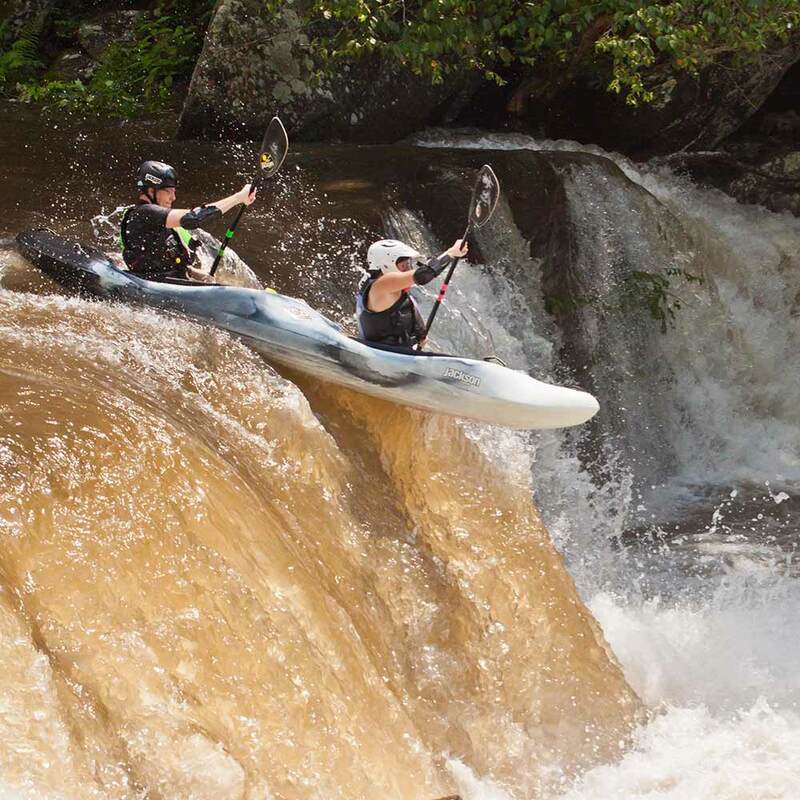 YOUR WHITE WATER ADVENTURE BEGINS HERE! 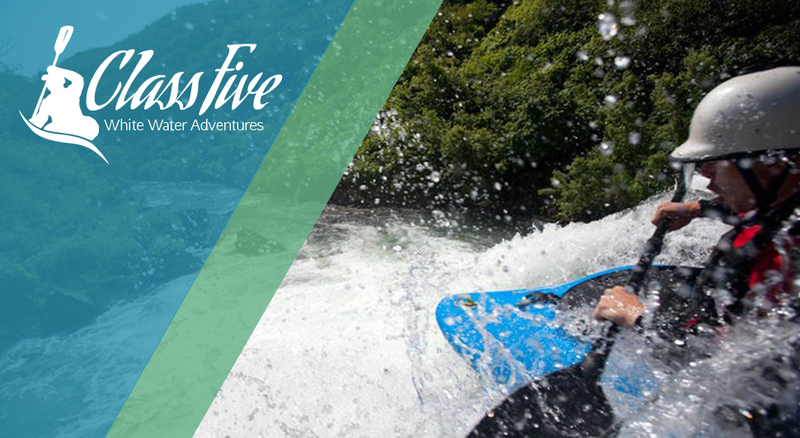 Class Five is proud to be part of your white water experience. 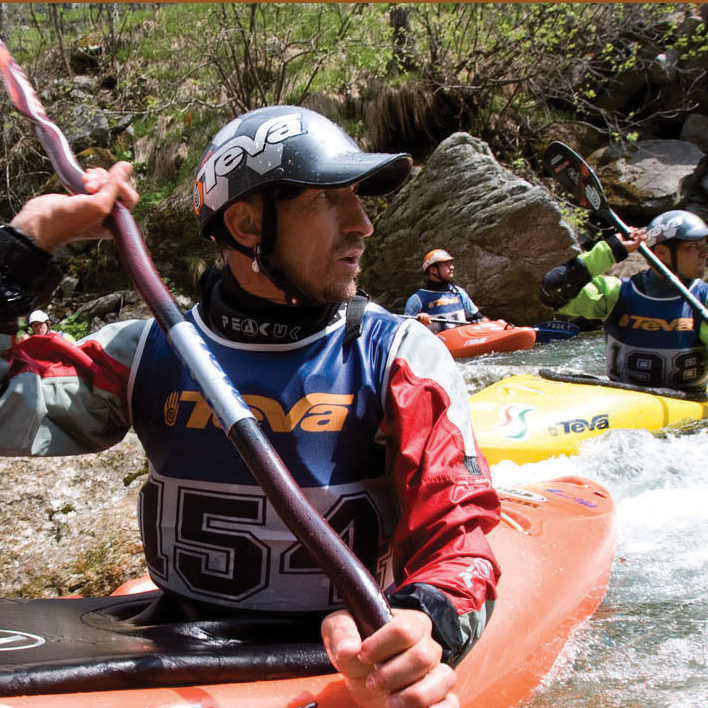 We have a long history of excellence in pioneering white water rivers. For the past 30 years Class Five has been providing the best white water kayaking experience the East Coast has to offer. 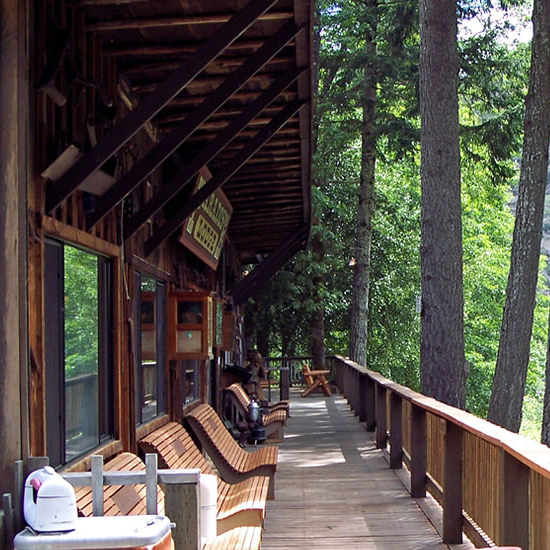 We are located in beautiful Lansing, West Virginia.